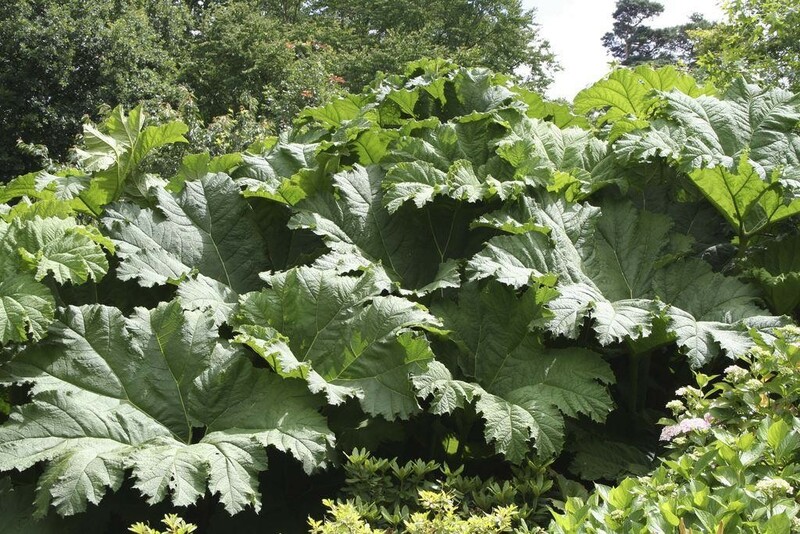 Huge, rhubarb-like (not edible), prickly leaves up to 6 ft. across in damp sites - but it doesn't have to be to grow it! 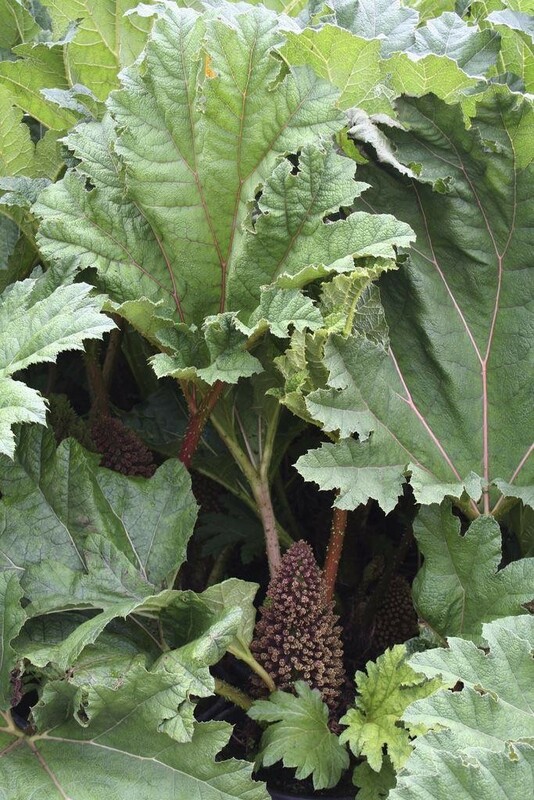 This Brazilian plant is hardy and will make an imposing feature. 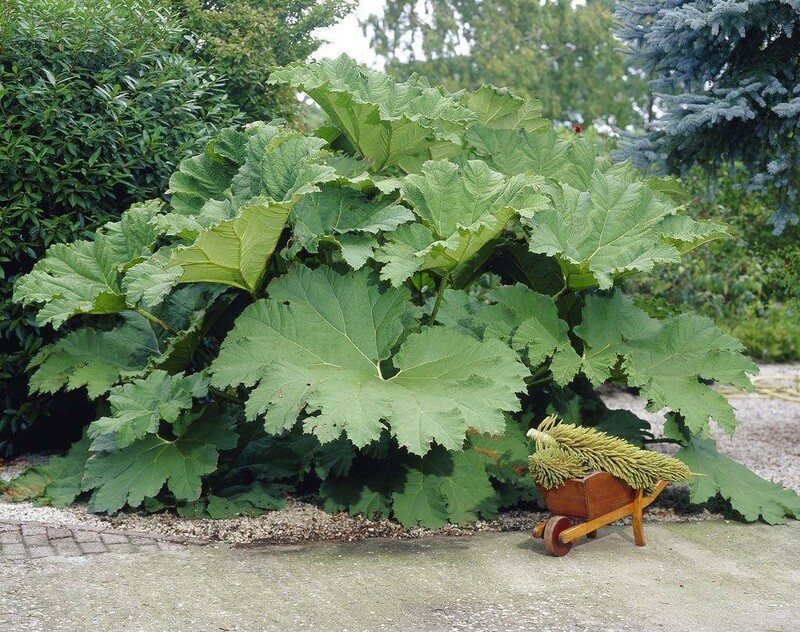 The crowns are best shielded from frost in winter, we suggest using the leaves of the last year's growth. But not really an issue when well established. The new leaves start into growth early in the year. Supplied in approx 2-3 litre containers.